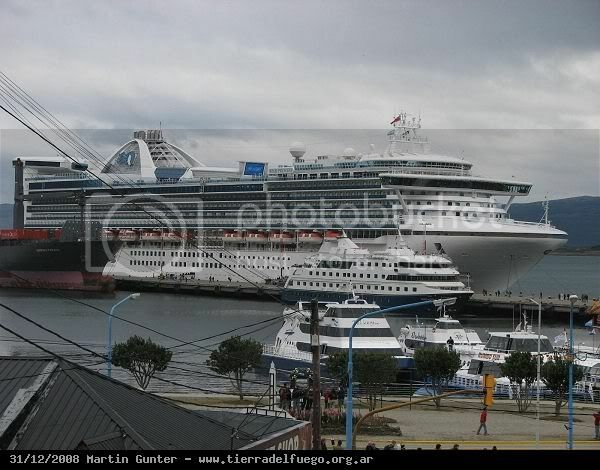 Web Cameras of Cruise Ships. We started at our old board ( http://captainsvoyage.7.forumer.com/viewtopic.php?t=106 ) but we would like to continue here. MS Albatros, originally Royal Viking Sea built 1973. OOps pakarang, You were just quicker than me in identifying her! Her sharply pointed bow is rather distinctive and attractive. 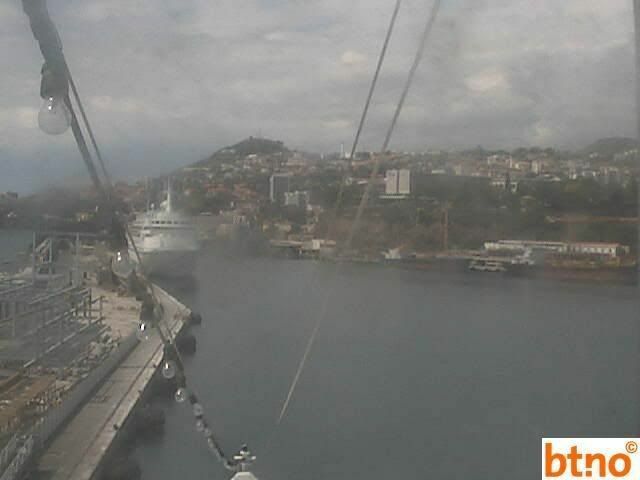 Albatros webcam should show MS Fram... but doesn't yet. I'm not sure of the delay on the webcams; is Albatros cam delayed and therefore doesn't show Fram yet or is Fram cam delayed and Albatros has already sailed? 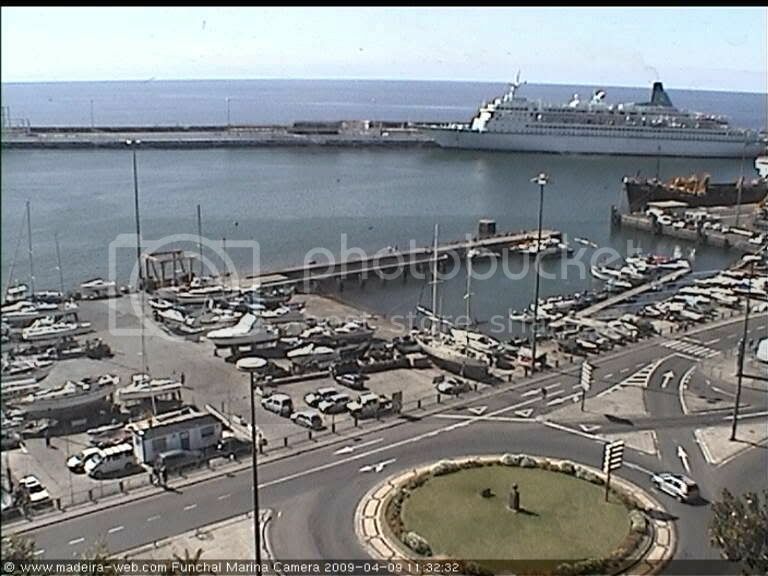 Here is Albatros as seen from Fram's web cam. 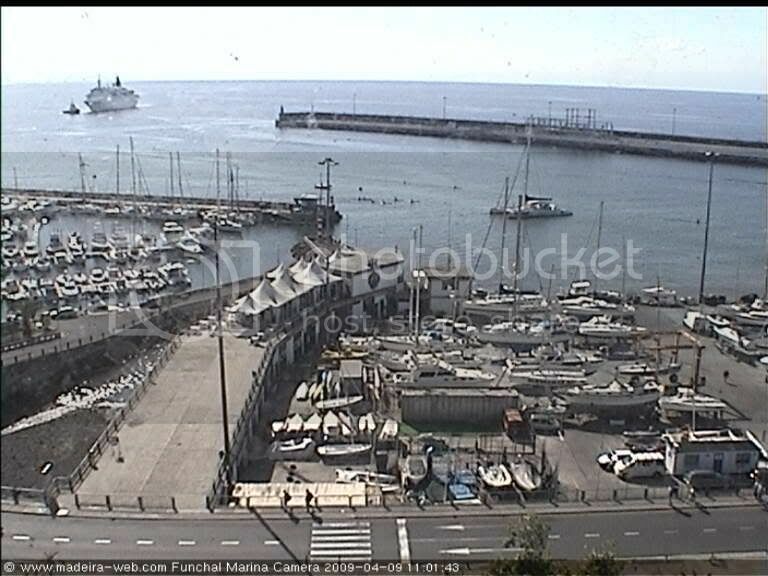 Good view Seagull; it must be the Albatros webcam that is delayed- and I can't access it at all now for some reason. Something wrong with the network here as well as my graphic saving abilities! Time to 'call a friend' again. 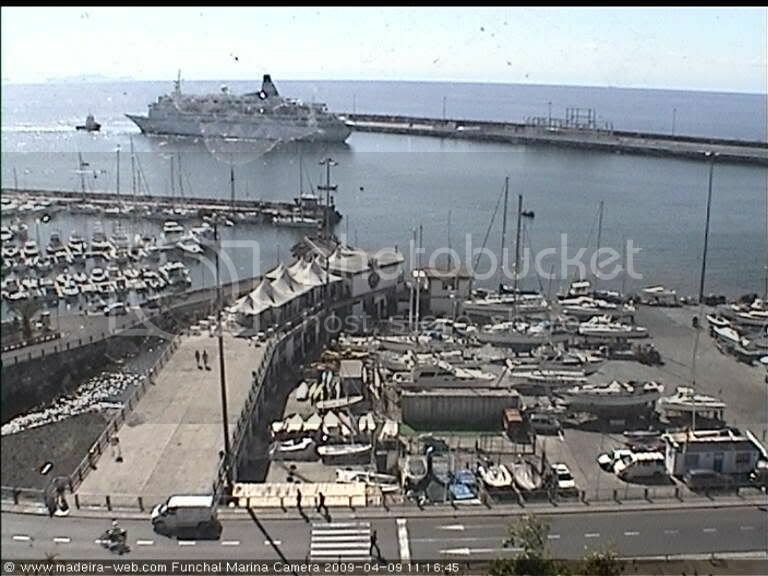 I knew that was my ship from the first image...I don't think Albatros is a live webcam. From what I have been able to see, it only updates every few hours. It is always day light! it only updates every few hours. It is always day light! You're right, I hadn't thought about it always being daylight . Re: Web Cameras of Cruise Ships. What's going on at the bow of that ship ahead... a HAL-ship?